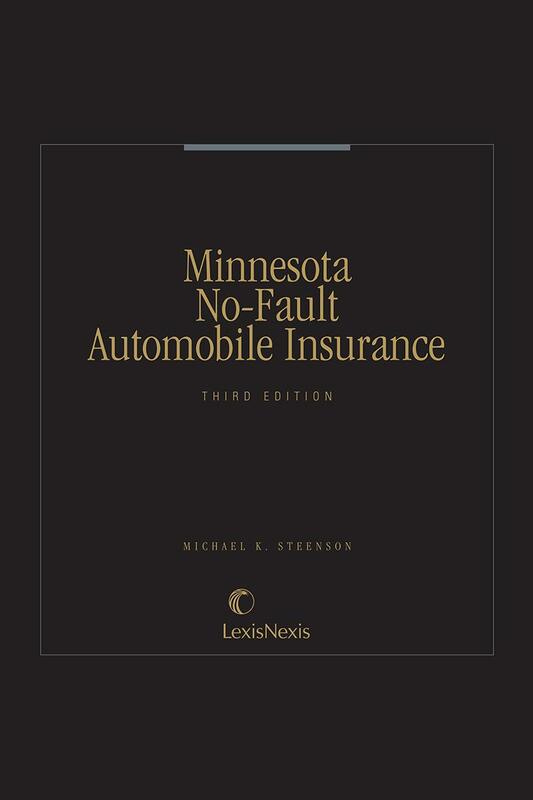 The third edition is now one easy-to-use volume covering the history of and policy behind the Minnesota no-fault act, its provisions, how the courts have interpreted those provisions, how it affects insurance companies, vehicle owners, and others involved in accidents, and how it relates to uninsured and underinsured motorist insurance, tort actions, subrogation and indemnity, arbitration, and conflict of laws. 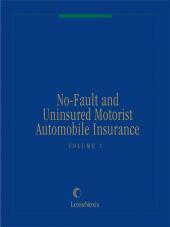 The third edition is now one easy-to-use volume covering the history of and policy behind the Minnesota no-fault act, its provisions, how the courts have interpreted those provisions, how it affects insurance companies, vehicle owners, and others involved in accidents, and how it relates to uninsured and underinsured motorist insurance, tort actions, subrogation and indemnity, arbitration, and conflict of laws. It includes appendices containing the act itself, the various amendments to the act, the provisions of the Uniform Motor Vehicle Accident Reparation Act (UMVARA), and the Rules of Procedure for No-Fault Arbitration in Minnesota. A Table of Cases, Table of Statutes, and subject matter index help speed the reader's research. It will be updated annually with replacement pages. 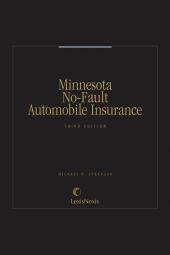 This book cuts through the complexities of Minnesota no-fault insurance law and keeps you abreast of the latest changes. 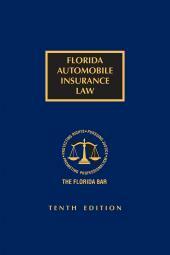 It provides a legislative history and overview of the No-Fault Act. 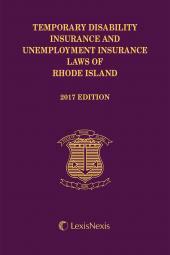 The book also includes an extensive analysis of policy and case law, as well as a checklist of questions to help readers unfamiliar with the topic quickly locate relevant law.